Excellent location in the heart of city future growth project. Currently zoned AO with long-range plan calling for commercial zoning. 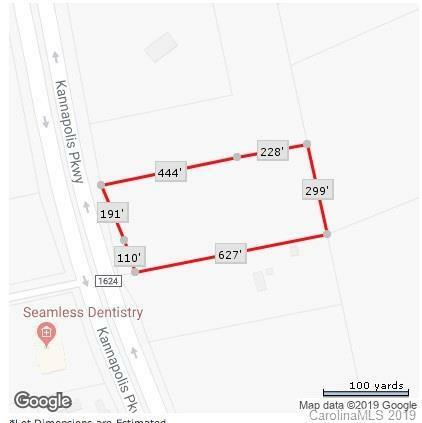 Additional 5.41 acres adjacent MLS#3381101 and 37.25 acres across the street listed separately also owned by the same owner MLS#3380325.